Indiana Governor and US Vice President Thomas A. Hendricks. Wiki Commons. Some people can readily identify the eight Presidents of the United States who died in office (Wm. H. Harrison, Taylor, Lincoln, Garfield, McKinley, Harding, FDR, and JFK). It is probably much more of a challenge to recite the seven Vice Presidents who died in office (George Clinton, Gerry, King, Wilson, Hendricks, Hobart, and Sherman). One of those VPs was Indiana’s own Thomas A. Hendricks, who died this day (November 25) in 1885 while serving as Vice President under Grover Cleveland. Hendricks was born near Zanesville, Ohio on September 7, 1819. He grew up in Indiana, and graduated from Hanover College in 1841. He began practicing law in Shelbyville in 1843, served one term in the Indiana General Assembly, and served in the U.S. House from 1851-1855. 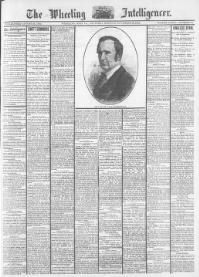 He lost the race for governor in 1860 to Republican candidate Henry S. Lane. The General Assembly elected Hendricks to the U.S. Senate in 1862 and he served through the end of the Civil War and into Reconstruction until 1869. 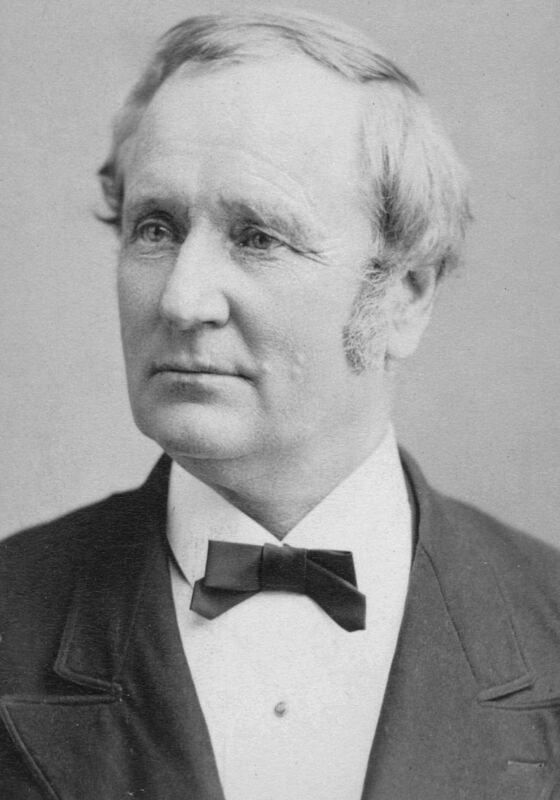 Hendricks won election as governor of Indiana and served from 1873-1877. He ran as Samuel Tilden’s vice president in 1876, but the Democrats lost that contest. 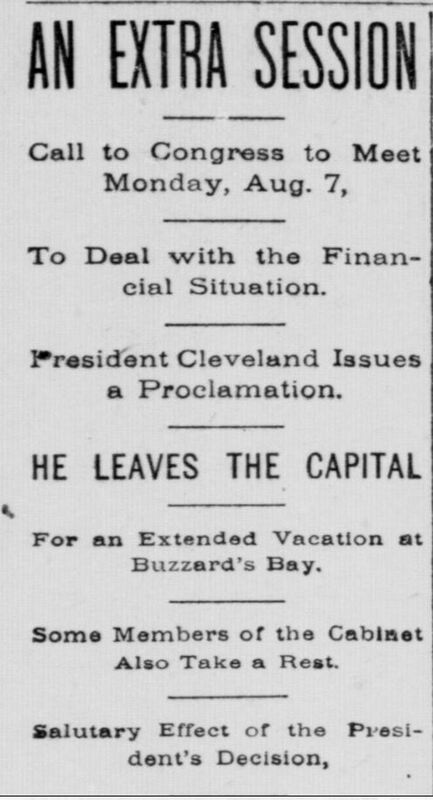 The Democratic convention nominated him again eight years later as Grover Cleveland’s running mate. Hendricks served as Vice President of the United States from March 3, 1885 until his death on November 25, 1885. 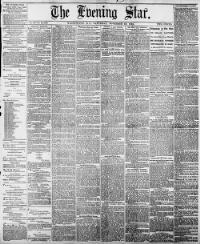 The Wheeling Daily Intelligencer, November 26, 1885. Chronicling America. 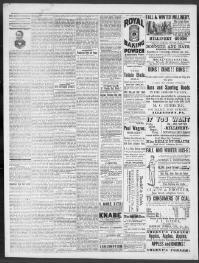 Daily Evening Bulletin (Maysville, KY), November 27, 1885. Chronicling America. The Carbon Advocate (Leighton, PA), November 27, 1885. Chronicling America. 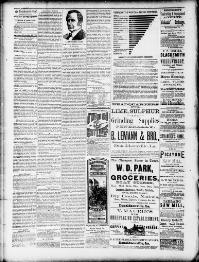 Donaldsonville (LA) Chief, November 28, 1885. Chronicling America. 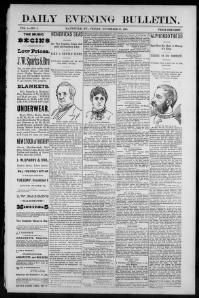 Washington (DC) Evening Star, November 28, 1885. Chronicling America.